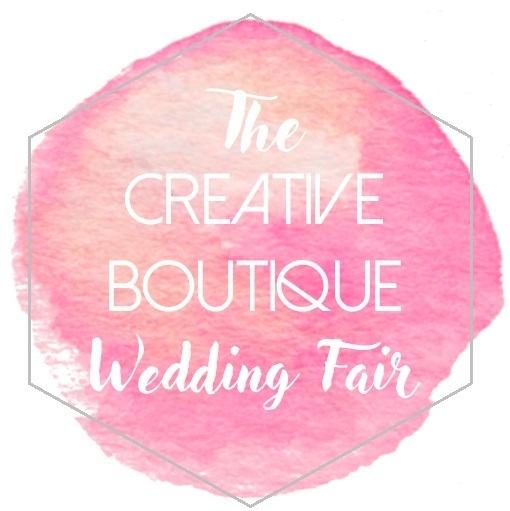 The Creative Boutique Wedding Fair – A stylish wedding fair for couples who want to be creative with their big day. Continue Reading Why attend a wedding fair? We want to help inspire you bring a bit of personality, creativity, fun and flair to your wedding. Established at the height of the Vintage wedding wave in 2010, and originally called “Miss Vintage Wedding Affair”, the fair was created for brides just like you who don’t want a one size fits all package but need exquisite craftsmanship and lovely human suppliers who will be just as passionate about your wedding day as you are. We aim to provide you with a full experience of information, inspiration and the opportunity to purchase all things beautifully bridal. Our fair is for quirky couples who don’t want to fit the cake mould of the usual wedding fluff but want something instagramably Pinterest perfect! Our fair is a full day of wedding wowness! Our next fair is on the 29th October 2017 at the stunning County Hall, Kingston Upon Thames and we would love to have you join us so we can show you what we mean. Entry is £3 if you buy tickets here or £4 cash on the door. We are London and Surrey’s alternative answer for brides and grooms who want a fun-filled, personal wedding and as a result we have been featured and recognised by the following blogs and magazines. We love Alternative, Vintage, Modern, Bohemian, Quirky Brides that want a bit of #weddinginspo…so check out our instagram account.